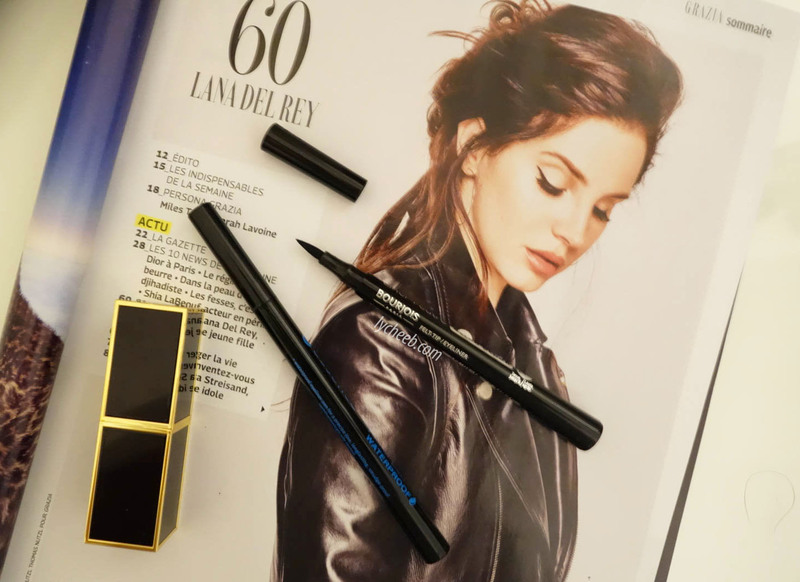 Last week, I stumbled across these pictures of Lana Del Rey in French Grazia on Instagram, then again I had to get a copie of this magazine issue and stare at her make-up (Weirdoooooo). I am a big fan of 60’s make-up that I actually discovered in Breakfast at Tiffany’s where Audrey Hepburn looked effortlessly chic. Yes this cat-eye make-up look is very simple yet elegant. Did I say effortless? Black liner look good unless it is not perfect. That where things get difficult. 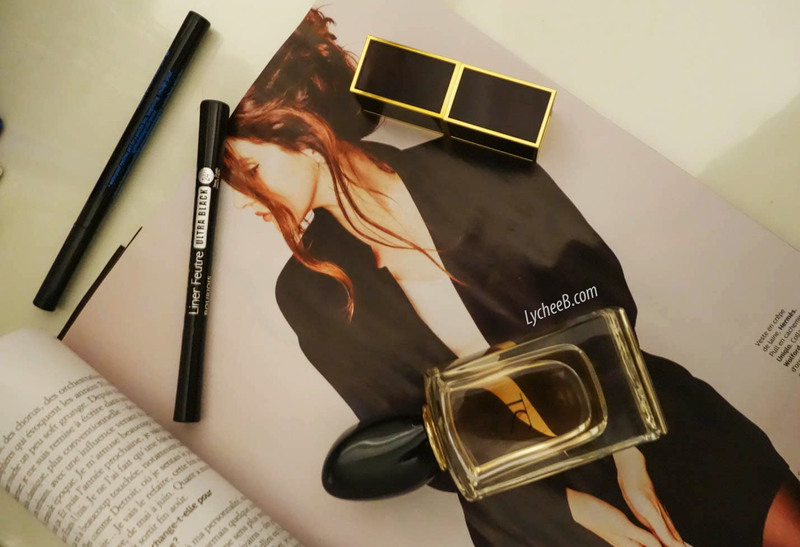 Practice definitely plays a part in getting your liner right. I absolutely can’t. I have always been conscious that maybe my features were to dark to wear black liner, too harsh on very dark hair and eyebrow. But you know what, it looks good i found this out very recently. 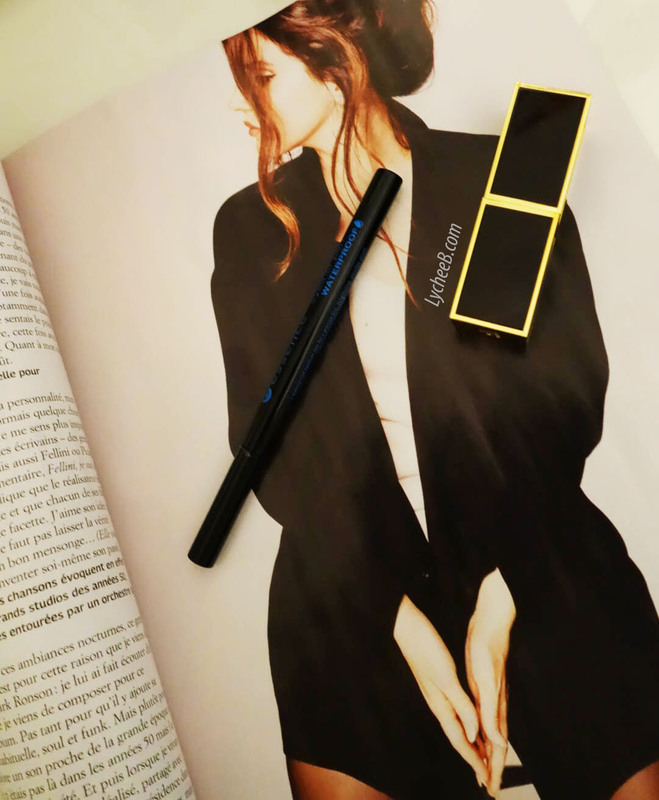 This Bourjois liner is the starting point of this new craze of mine. If you remember in those posts – * – *, I was raving about my brown and blue liners that I like using to make things softer. But you know what, New year, New Lauren and 2015 will be the year where I can finally try on this trend that I love on other people. 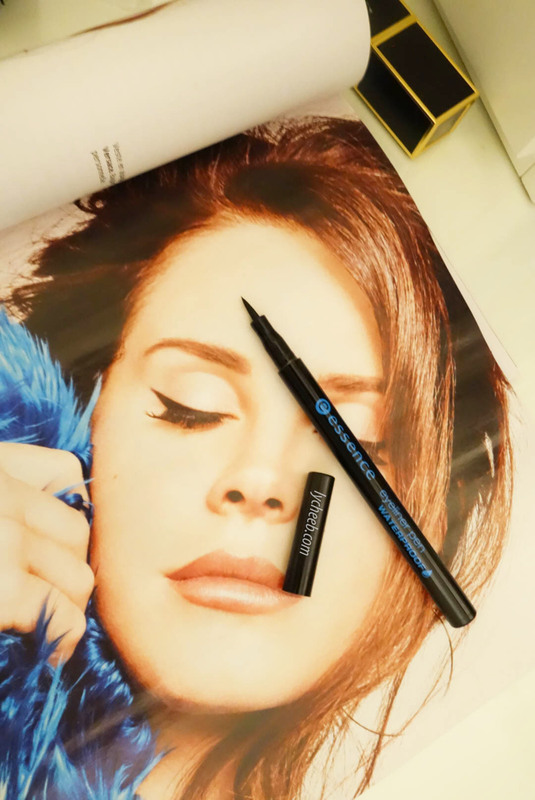 I love liquid liner, it is a staple for me! Next PostNext Sometimes, i have no words.